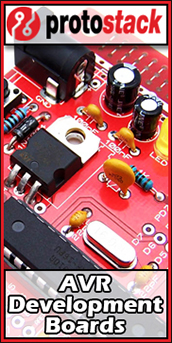 Soldering is most definitely a skill one needs to possess to further their pursuit into the DIY electronics hobby. Have a good soldering station greatly improves one's ability to solder. 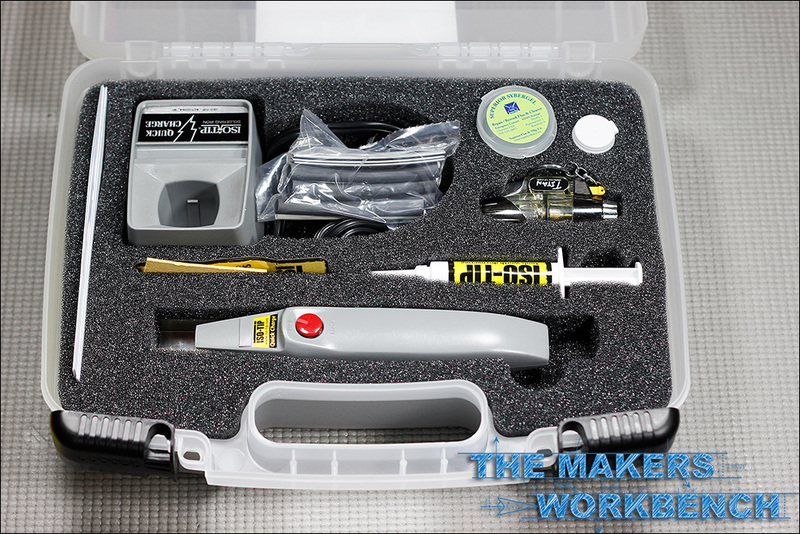 Unfortunately most decent soldering stations are a pain to move from your bench to access remote projects. Over the years there have been many companies who tried to solve this problem. Some offer portable irons that are fueled by natural gas, others of approach the the issue with battery-powered irons.